You are here: Home / Blog / Hosting / Hosting Costs: Is £150 per website expensive? £150 sounds fair but it depends on what’s included. Does the developer offer free updates, support and email accounts? 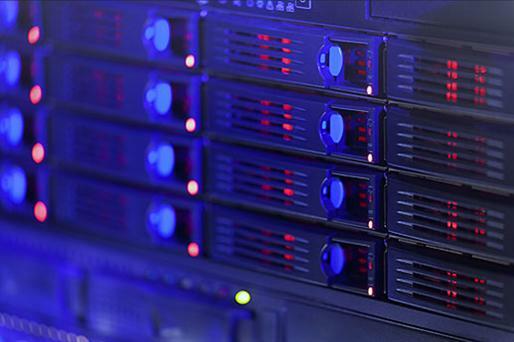 Are you on a dedicated server or shared server? A shared hosting package bought directly from a company like GoDaddy, One and One, Fast Hosts or Webfusion would cost about £40 per annum. 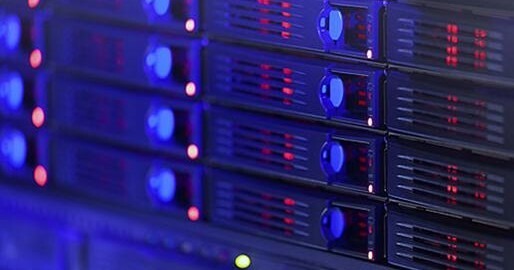 Dedicated servers start at about £360 per annum. Cloud Based EC2 Elastic Load Balancing hosting from Amazon would typically cost around £400 per annum depending on your traffic and processor requirements. On top of this there could be additional costs associated with email accounts. Some hosting packages include simple email accounts for free. Google Docs costs about £30 per annum per email account.